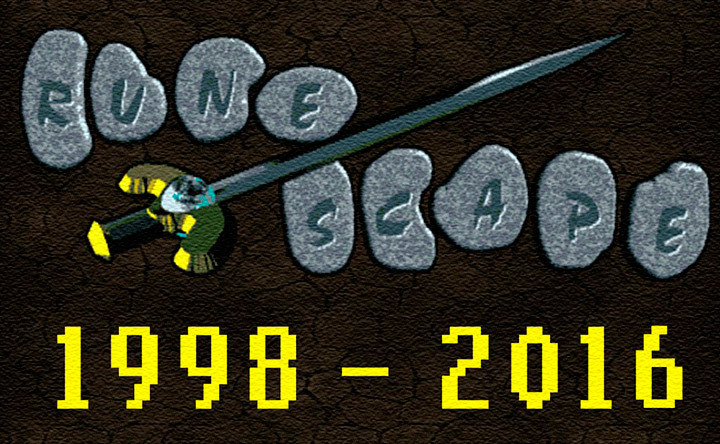 This guide will show you strategies on how to get through levels 1-99 runecrafting on Runescape. Runecrafting is an elite skill which takes an extensive amount of time to master, but reaps the most abundant suppy of money making possible. It can be free, or extremely profitable depending on which method you may use. Like the summoning and mining cape, it's one of the most prestigious capes in all of Runescape. 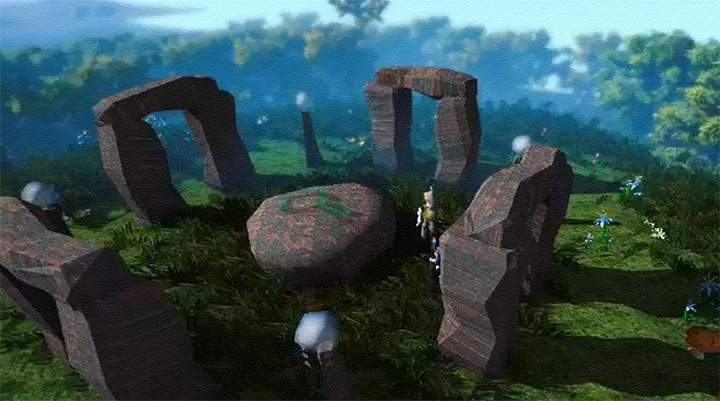 The Rune Mysteries quest is required to be able to train Runecrafting as well as access RuneSpan on Runescape. The quest takes about 12 minutes to complete and is simple, yet rewarding. You can start this quest by talking to the Duke of Lumbridge inside the castle. The quest provides access to the rune essence mines and can become a great place to enter if needing to complete many future quest series. In order to start I would advice having access to the Rune Mysteries mines, a couple hundred thousand essence and a tiara of choice. Keep in mind in order to make members runes and other combination runes you need to amass pure essence rather than regular. Although a couple thousand teleport runes or means of transporting yourself to the altars are suggested and strongly encouraged this is not the case with the edition that is posted here. It goes with the intent we are completing mastery and then crafting profitable runes thereafter. As in order to runecraft it is essential to constantly finish runs as fast and efficiently as possible. This is to be ignored for those participating in the RuneSpan minigame. 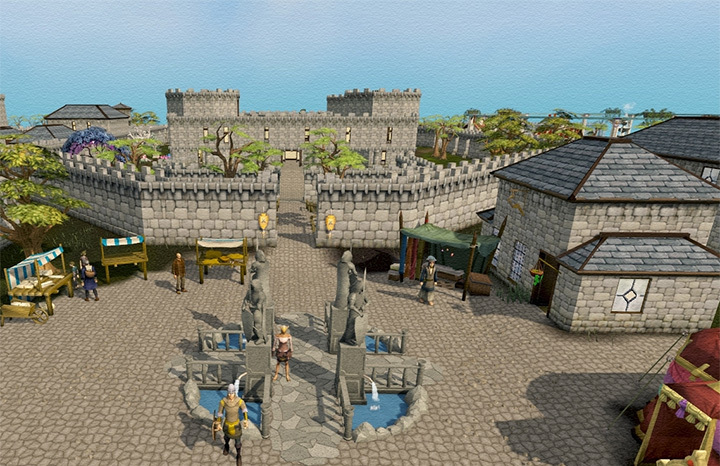 Runespan is located inside Wizard's Tower and is meaningful to process the buildup of this skill as it can be trained early on and put you not only to a good start, but to the endpoint of this essential skill. You need a level of 33 Runecrafting to get started. If you have already started a little bit of this fun ahead of reading this guide you can freely use the wicked's hood to teleport you there at no cost to you and speed up your travel time during intermission. Upon entrance to the minigame you will be requested to engage in a tutorial in which I strongly urge you to get started with and get your grip straightened out so you can thrive and attain unmatched experience rates. On completeion of the tutorial you will embark inside the lobby area with floating essences around you that can be harvested and transfused. To start off, you must collect the essence and use them on the nodes and creatures to create all the type of runes. The kind of rune made depends fully on what creature you gather from. Your experience is also varied by the same variable. I recommend you siphon the essence received from the Nodes as they give more XP than creatures and this therefore results in you leveling up faster. Once entering floors 2 & 3 there are both Blue & Yellow Wizard's which allow you to climb through the game. Blue point to yellow and yellow point to blue... These map rotations are extraordinarily vital to contributing to your experience gauge. Once in contact, you must perform a simple, yet rewarding task of gathering specific runes or other essence nodes. Even though this is part of the minigame I advice you rather gather and convert essences from the monsters from within the portal. Into the first floor, you may now continue with siphoning cyclones to better your standpoint and begin conquering the levels you wish to accomplish. You will receive experience rates between 20, 000 & 30, 000 per hour. Once you exceed the limits you can choose to journey more in or simply stay until you get to a reasonable point and continue thereafter. Once ready, take the Vine Ladder upwards to your next destination. When onto these floors the general style of leveling is to Siphon off both high level creatures as well as nodes that may appear within your vicinity. Switching between islands around creatures lessens experience rates and is detrimental to your progression. I'd advise picking a monster and milking the experience while it lasts only to wait for it to spawn again. It's strongly advised you train on the most level relevant creature so you can maximize experience gain opportunities so you can increase at an ever so drastic rate. Keep in mind that once you reach this point there is an alternative entrance back at Wizard's Tower to reenter to these levels at a much faster pace. 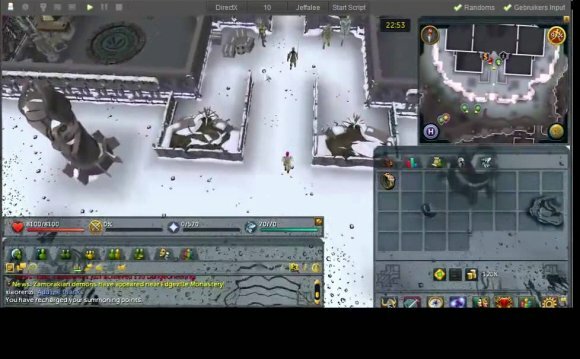 Below is a video of grinding the Blood Rune altar for optimal bank roll and one of the highest quality methods to increase financial well being in all of Runescape. 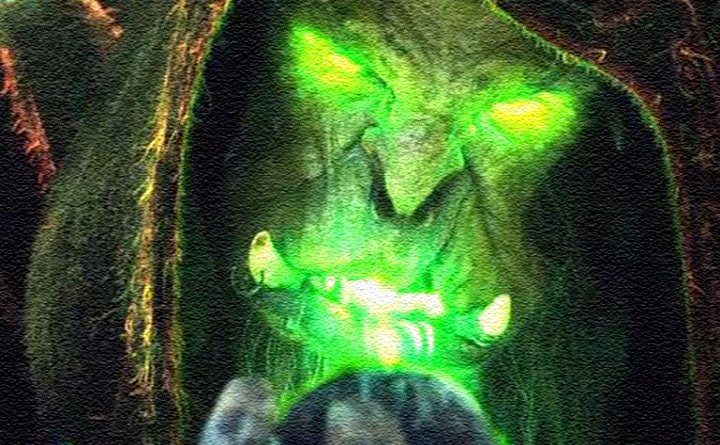 This isn't a joke, rates of 5, 000, 000 gold per hour can be acquired at mastery and beyond.